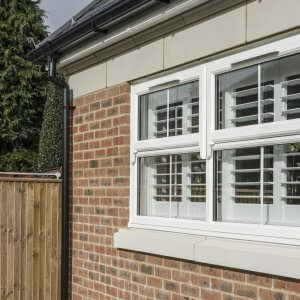 Arcura has been the preferred supplier and installer of windows and doors for contractors and developers across the UK for more than 30 years. 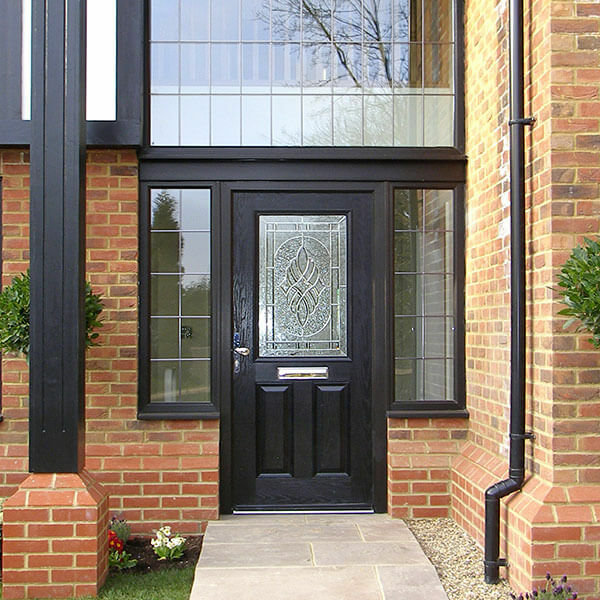 we understand what you need, and we always deliver. 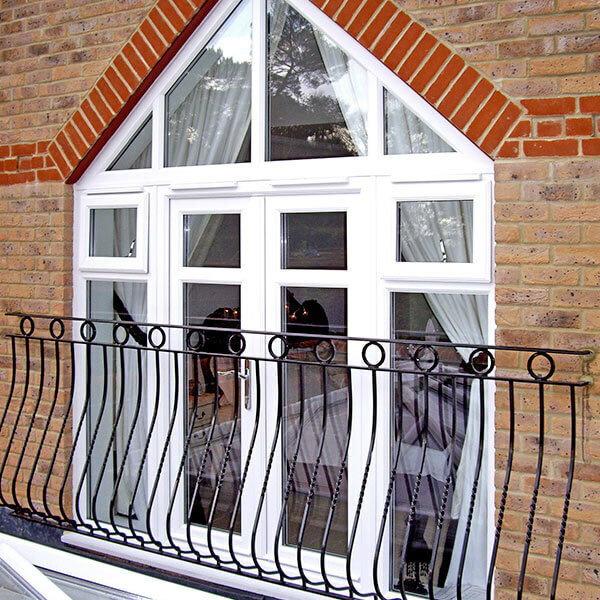 We can source any well-known profile for you and install it to your complete satisfaction – on time and within budget. 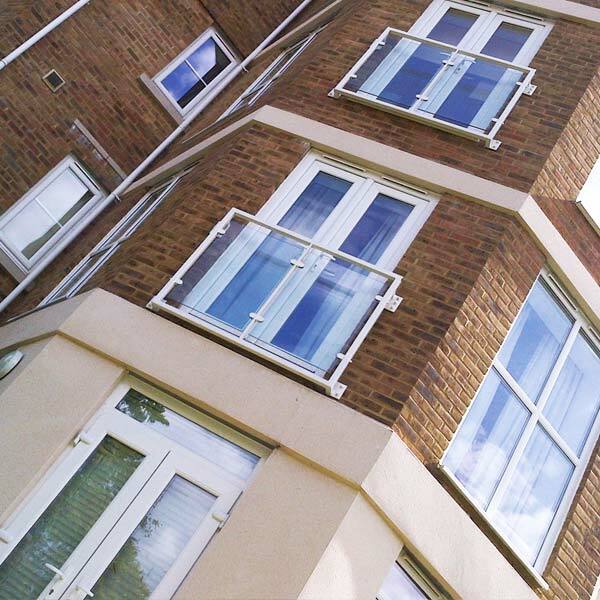 Simply tell Arcura what you require and we will endeavour to meet your needs. 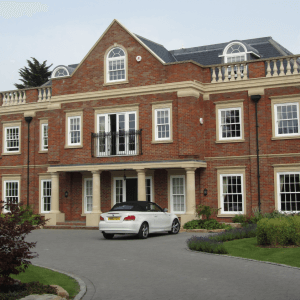 We have worked on so many different developments over the years and we can bring our knowledge and know-how to yours. 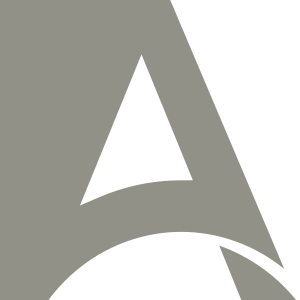 Let us help you select what will be best for your designs, budget and goals. 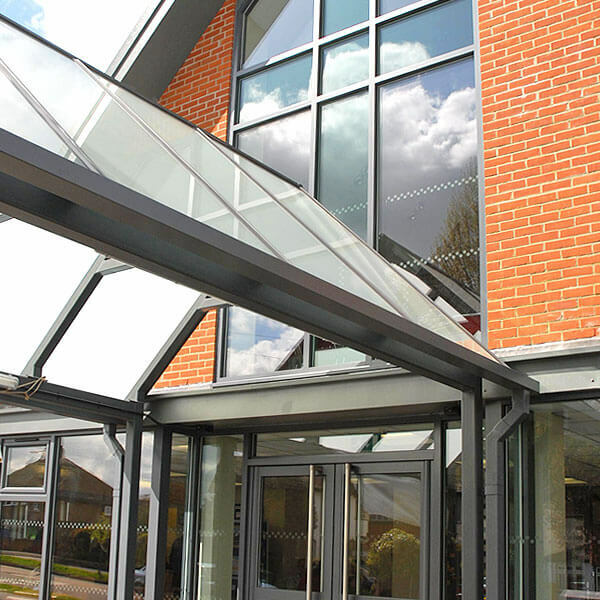 We specialise in Aluminium, PVC-u and Timber, However, we are able to provide almost any fenestration related requirement to your complete satisfaction on time and within budget. 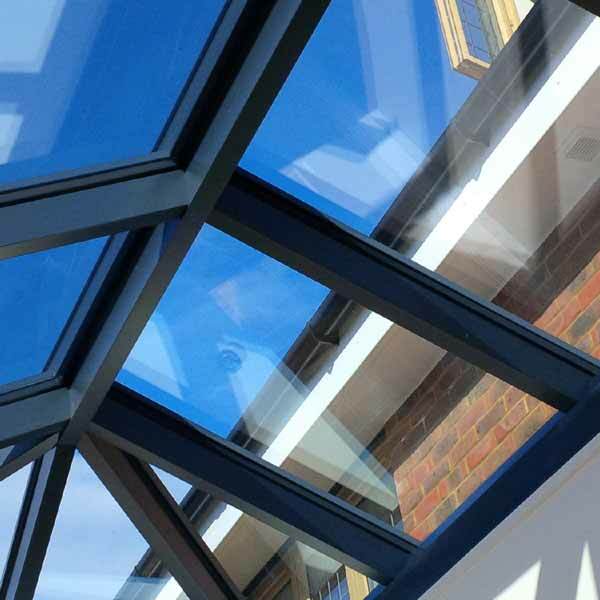 “Here at David Rose Construction, we have been using Arcura since 2013 to provide a complete supply and installation service for our fenestration needs on various projects. 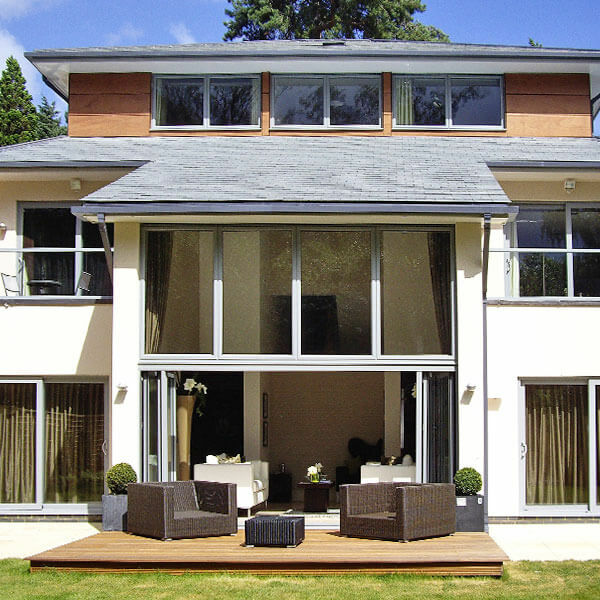 We have worked together on many projects involving upvc and aluminium windows and doors, bi-folds and glazed screening. 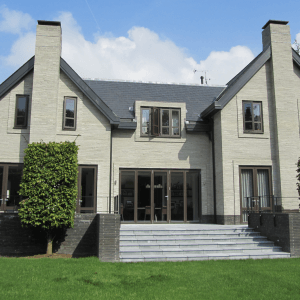 We have found Arcura to be friendly, knowledgeable and competitive and would have no hesitation in recommending their services to others. 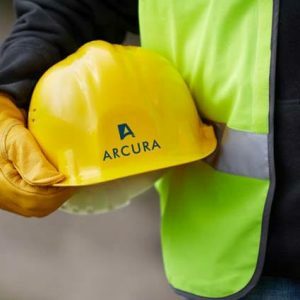 We hope to extend our working relationship well into the future.”..
We have used Arcura now for many years and have always received the highest level of professionalism, from estimating right through to installation. 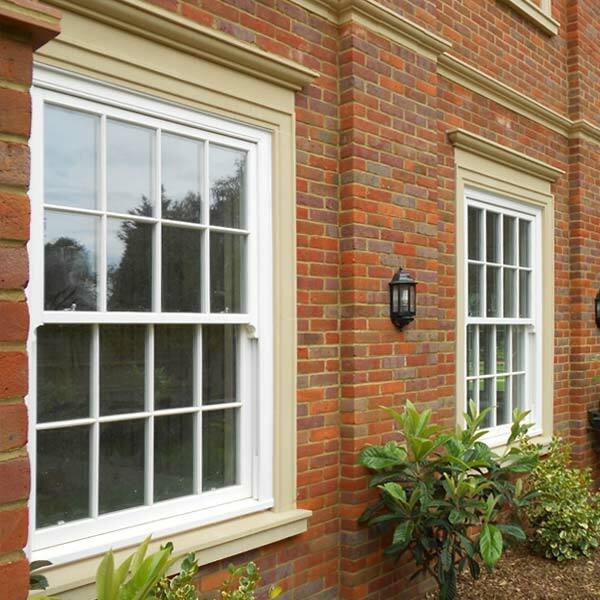 They are always very competitive and coupled with the level of customer service, makes them a clear choice when placing any order for windows and doors. Whether it be for a construction site or private development. 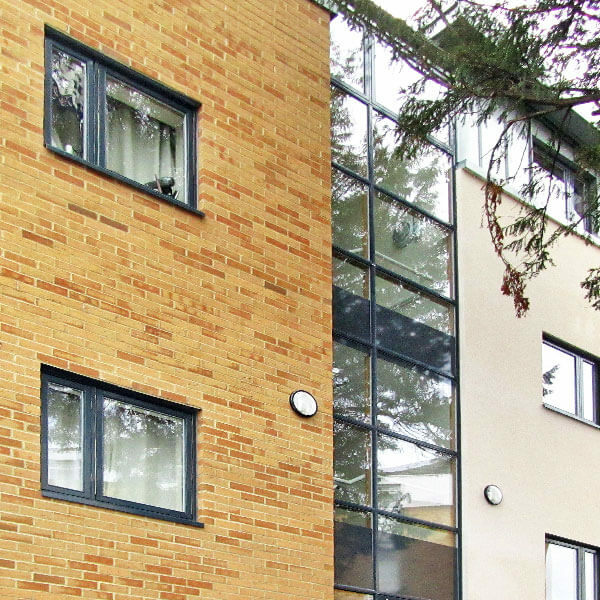 Arcura have delivered and installed a good quality aluminium and UPVC system which met all of our requirements, including an installation that hit all the target dates. 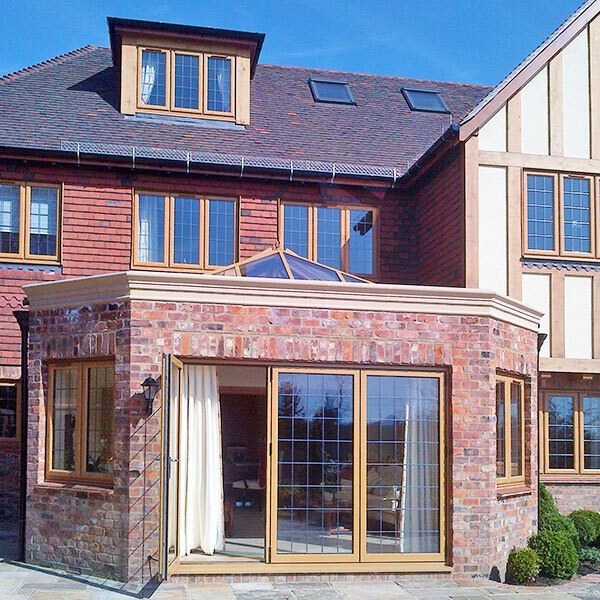 I look forward to working with them again on the next project. 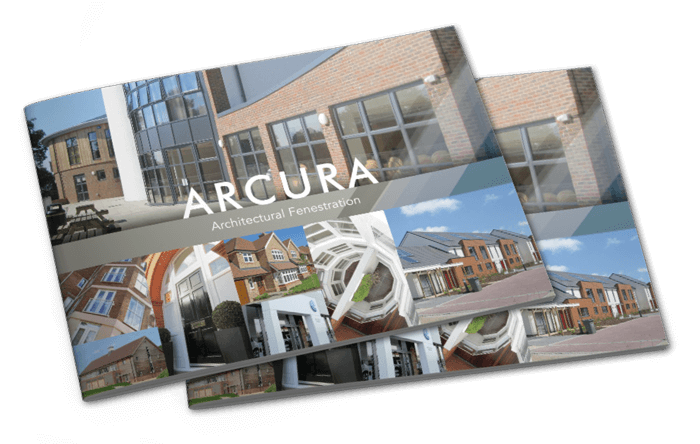 I have found Arcura very professional in their approach to the projects that I have worked with them on. 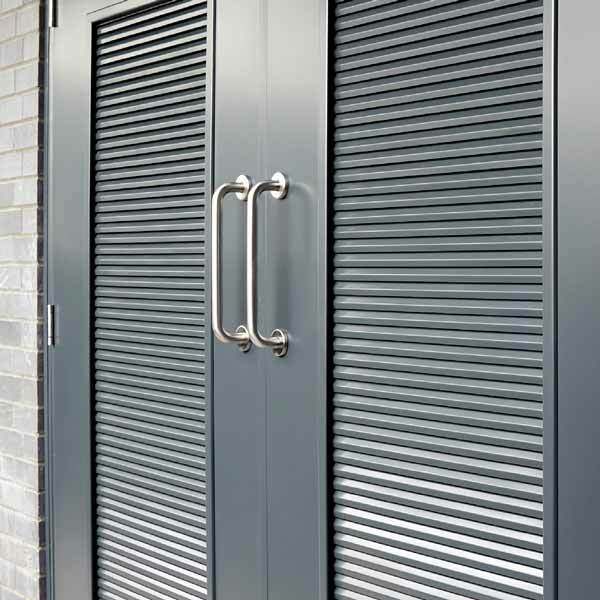 The product is very good quality, and they are also prepared to go that extra mile to ensure that the end result in terms of quality of product and installation is achieved to the highest standards.